It happens every spring. 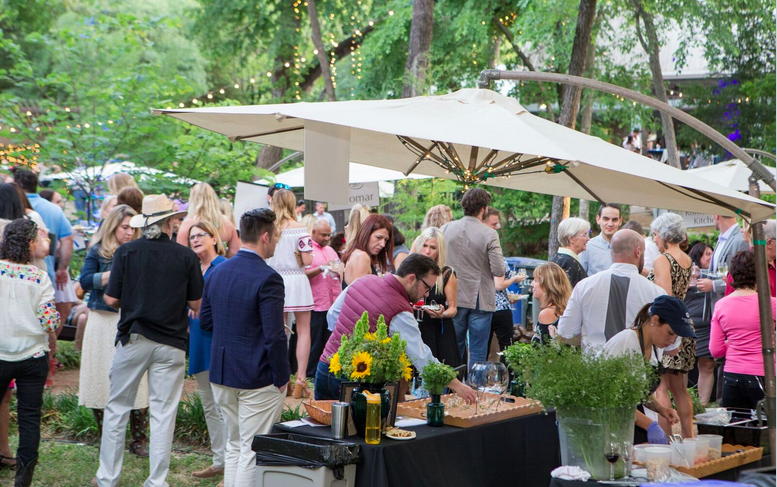 This year the 19th Annual UMLAUF Garden Party welcomed over 800 guests to the sculpture garden for an evening “Under a Texas Sky” on Thursday, April 27. Twenty-five restaurants served delicious bites while Twin Liquors showcased some of the season’s best bubbles and wines. The museum raised more than $300,000 in its biggest fundraiser of the year, under the direction of Nina Seely, Executive Director and Allyson Maxey, the 2017 Garden Party chair. The money the event raised contributes to cultivating Art, Culture and Community through educational programming and stimulating exhibitions at the UMLAUF. Garden Party attendees were able to view the current exhibition, Mentoring a Muse: Charles Umlauf and Farrah Fawcett, on display now through August 20, 2017.